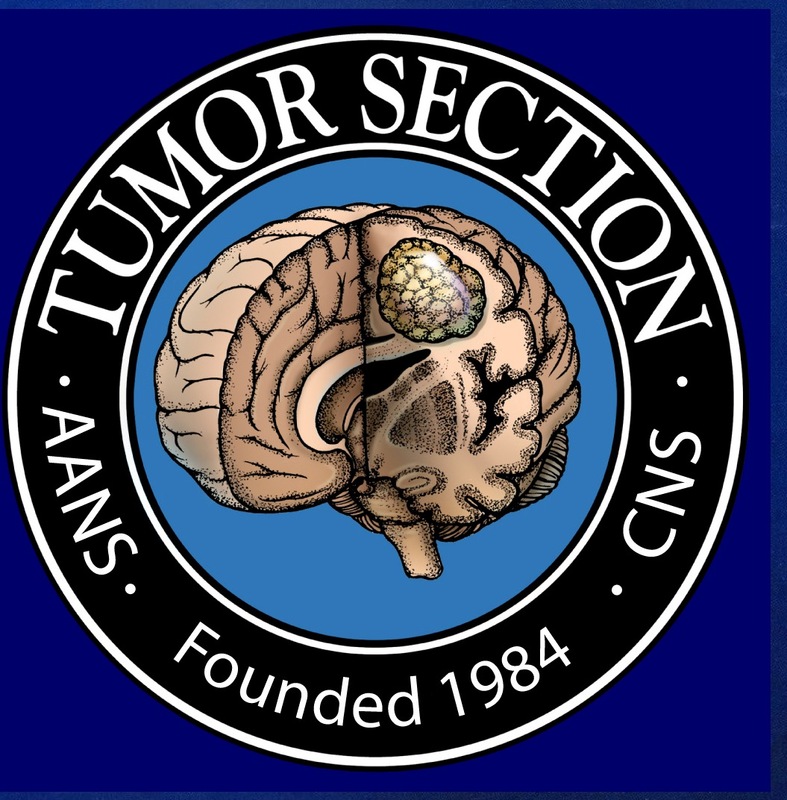 Systematic pre-radiotherapy MRI in patients with newly resected glioblastoma (OMS 2016) sometimes reveals tumor growth in the period between surgery and radiotherapy. We evaluated the relation between early tumor growth and overall survival (OS) with the aim of finding predictors of regrowth. Seventy-five patients from 25 to 84 years old (Median age 62 years) with preoperative, immediate postoperative, and preradiotherapy MRI were included. Volumetric measurements were made on each of the three MRI scans and clinical and molecular parameters were collected for each case. Fifty-four patients (72%) had an early regrowth with a median contrast enhancement volume of 3.61 cm3—range 0.12–71.93 cm3. 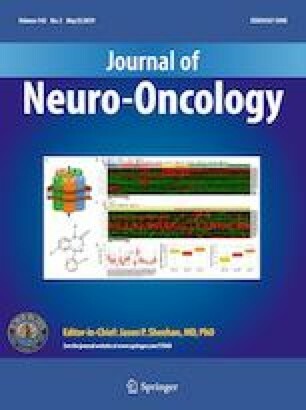 The median OS was 24 months in patients with no early tumor growth and 17.1 months in those with early tumor regrowth (p = 0.0024). In the population with initial complete resection (27 patients), the median OS was 25.3 months (19 patients) in those with no early tumor growth between surgery and radiotherapy compared to 16.3 months (8 patients) in those with tumor regrowth. In multivariate analysis, the initial extent of resection (p < 0.001) and the delay between postoperative MRI and preradiotherapy MRI (p < 0.001) were significant independent prognostic factors of regrowth and of poorer outcome. We demonstrated that, in addition to the well known issue of incomplete resection, longer delays between surgery and adjuvant treatment is an independent factors of tumor regrowth and a risk factor of poorer outcomes for the patients. To overcome the delay factor, we suggest shortening the usual time between surgery and radiotherapy. The authors acknowledge Saloua Charni (Biostatistician and clinical trials coordinator) for her help with the statistics and revision of this article. No funding for this study. All procedures performed in studies involving human participants were in accordance with the ethical standards of the institutional and/or national research committee and with the 1964 Helsinki declaration and its later amendments or comparable ethical standards. French law concerning retrospective studies stipulate that the CNIL (“Commission nationale informatique et libertés”) has to be informed in accordance with the French law text : Décret n°2005-1309 du 20 octobre 2005 pris pour l’application de la loi n° 78-17 du 6 janvier 1978 relative à l’informatique, aux fichiers et aux libertés.